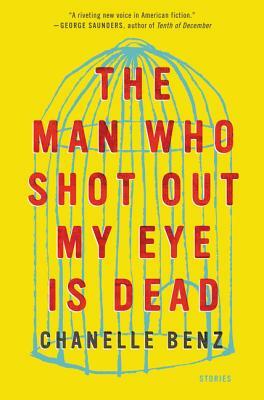 The characters in The Man Who Shot Out My Eye Is Dead, Benz's wildly imaginative debut, are as varied as any in recent literature, but they share a thirst for adventure which sends them rushing full-tilt toward the moral crossroads, becoming victims and perpetrators along the way. Riveting, visceral, and heartbreaking, Benz’s stories of identity, abandonment, and fierce love come together in a daring, arresting vision. — Manuel Gonzales, author of The Miniature Wife and The Regional Office Is Under Attack!